NiSoft recently attended the Fleming HSE Excellence Europe 2018 conference in Estoril in Portugal. Industry leaders from Europe’s leading manufacturing and engineering comapnies such as Wartasilia, Tetra Pak, Ramboll, Maersk, La Farge, Kvaerner, William Grant and Sons, Ansaldo and many more. The group came together to disucss how better to ensure the safety and wellbeing of employees and assets across the fleet. 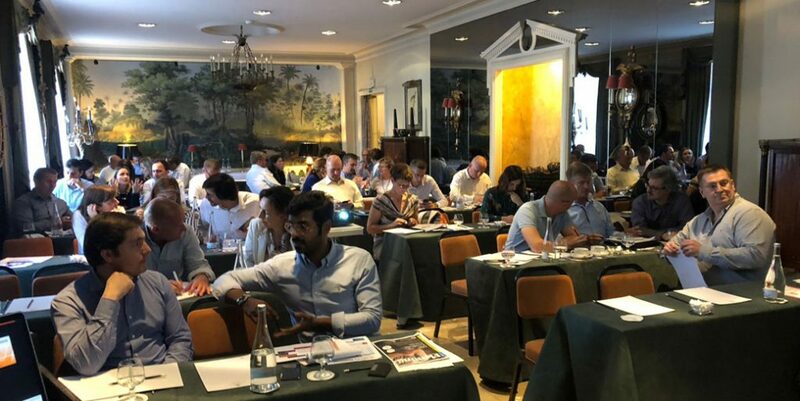 A huge focus on safety and how companies can continue to engage and educate employees and managers to bolster wellbeing, safety and health for the betterment of companies and society in the countries we work in. At NiSoft we take great pride in being part of the community of suppliers that help these leading indutsry safety and health personnel implement their plans and control risks. Technology is playing a bigger part of the suite of management products and data that plants are using to review and improve their performance. 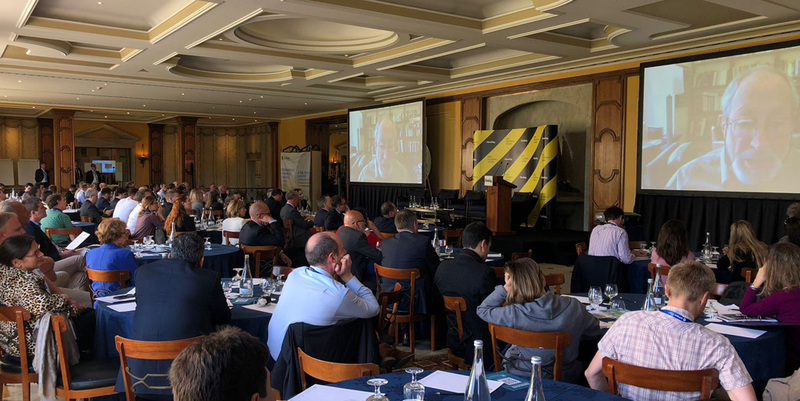 Conferences like Fleming’s in Estoril are great at letting the leading lights compare and contrast on strategies and review the latest and greatest HSE solutions in the marketplace.